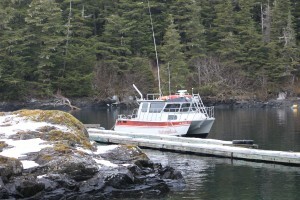 As of yesterday, Prince William Sound Taxi is up and running for the season! We have launched the PrinceWilliamSoundTaxi.com vessel, and ventured out on our maiden voyage. 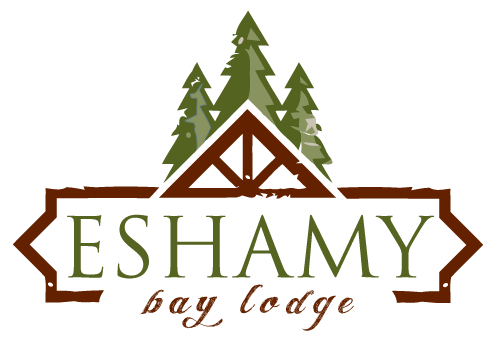 The Eshamy Bay Lodge is being prepped for the upcoming season and will be open soon. 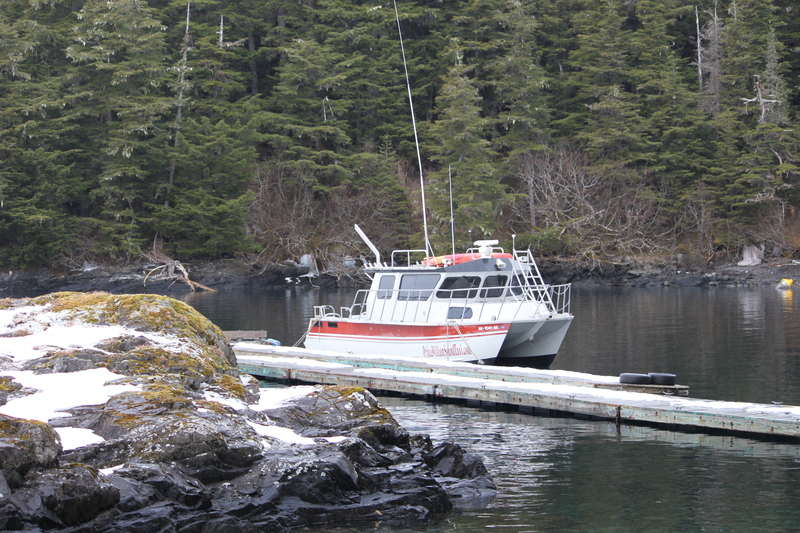 Along our trip to the lodge, we viewed dozens of otters and sea birds, and had a beautiful stop at Blackstone Glacier. We have no doubt that the sights this spring will be astonishing for our guests to the Prince William Sound.